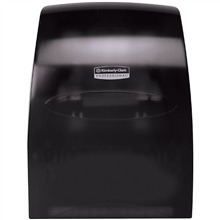 Premium quality towels with superior hand drying performance. Large rolls reduce maintenance time. Requires 4 "D" batteries (included).